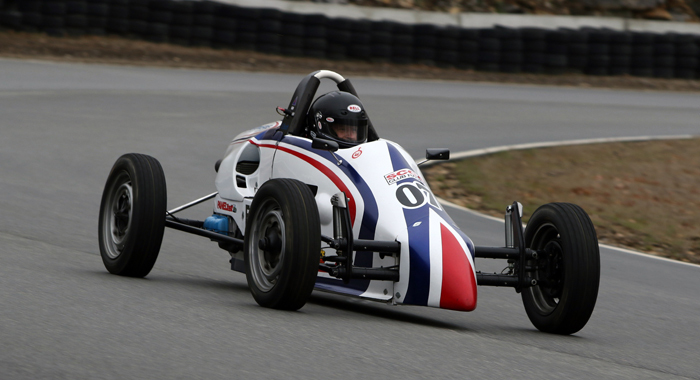 Years Racing FV Bob raced local and national kart series between 1984-1991, with Formula Vee for 2 years in between. He took a 25 year hiatus to raise a family but is now back at it beginning in 2016. Why FV Class? Affordable, competitive way to go road racing. Great quality competitors, super nice people involved in the class.